Coffee Lake 6-core CPUs and GTX 1070 graphics add power, and weight. 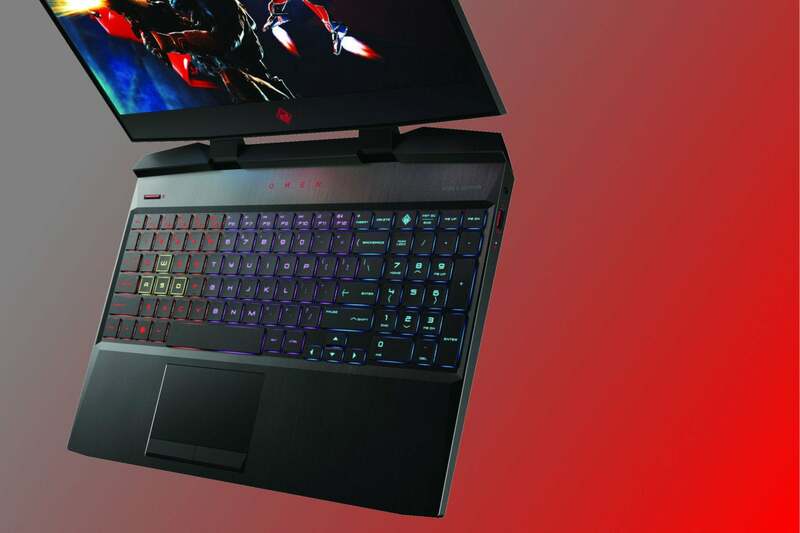 HP's updated Omen 15 laptop changes outside and in. Announced Wednesday and expected to ship July 29, the Omen 15 sports slender bezels that shrink its profile by 7.4 percent in width over the previous year. 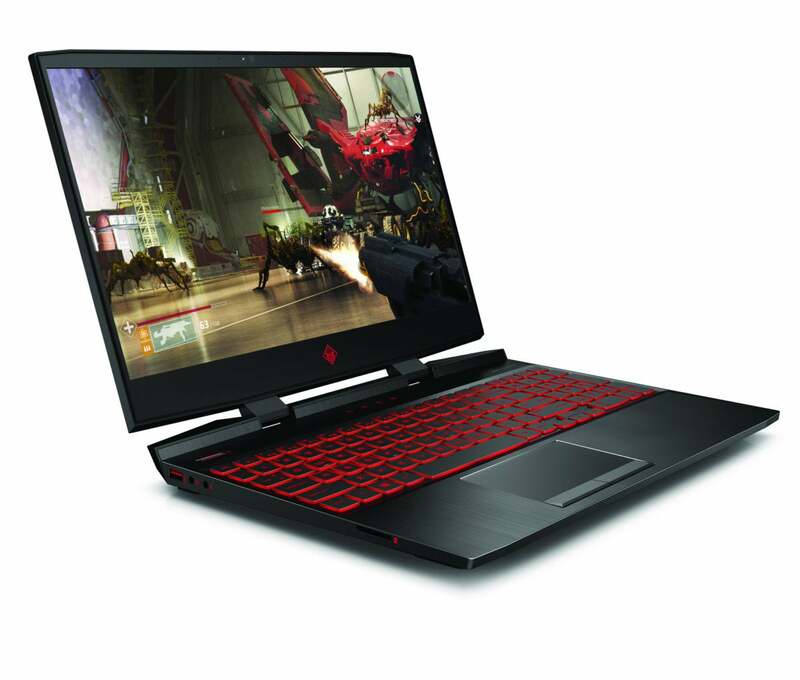 HP says the new version is about 4.6 percent thinner, and even a little lighter. Inside, the changes are even more dramatic: Intel's latest 8th-generation series of Coffee Lake H chips, with up to six cores. Graphics options will start with a GeForce GTX 1050 Ti on the low end, and a GeForce GTX 1070 Max-Q on the high end. The previous design offered topped out at a GTX 1060. Display choices for the 15.6-inch laptop includes 1920x1080 at 60Hz, 1920x1080 at 144Hz (With G-Sync), and a 4K panel at 60Hz. 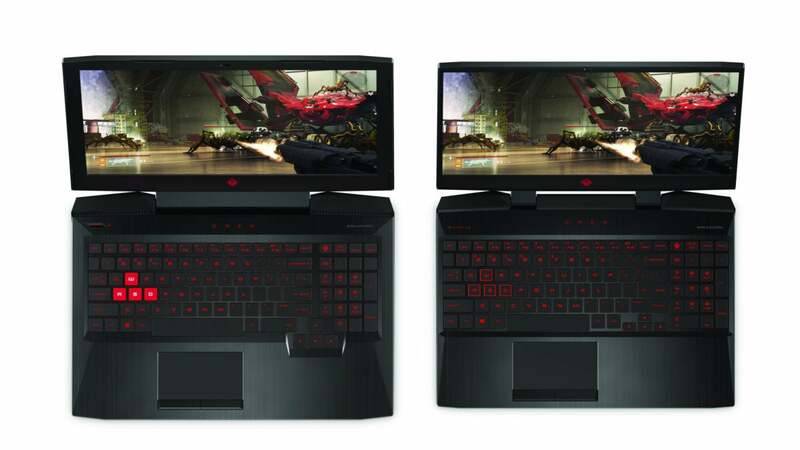 The updated Omen 15, with its narrower bezels, is on the right, while the previous-generation 15-inch Omen laptop is on the left. HP has upgraded the keyboard, too. While the previous version featured single-color backlighting, the 2018 goes to RGB in four zones. The keys are also 26-key rollover. Thermally speaking, HP said it's moved to more advanced 3-phase fan motors for more consistent and finer control of the blades. Cooling appears to feature a total of two flat heat pipes: The CPU and GPU share one complete pipe, while they also get their own dedicated half-pipes. You can glimpse one example setup below, though it will vary depending on the GPU. 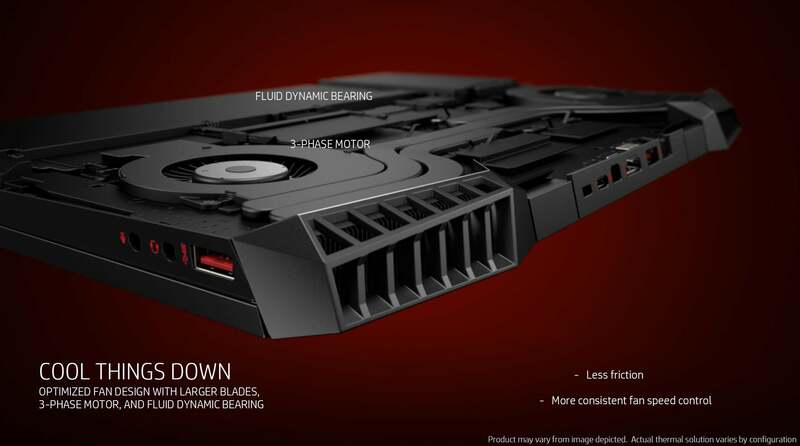 The Omen 15 appears to share two heat pipes for cooling. 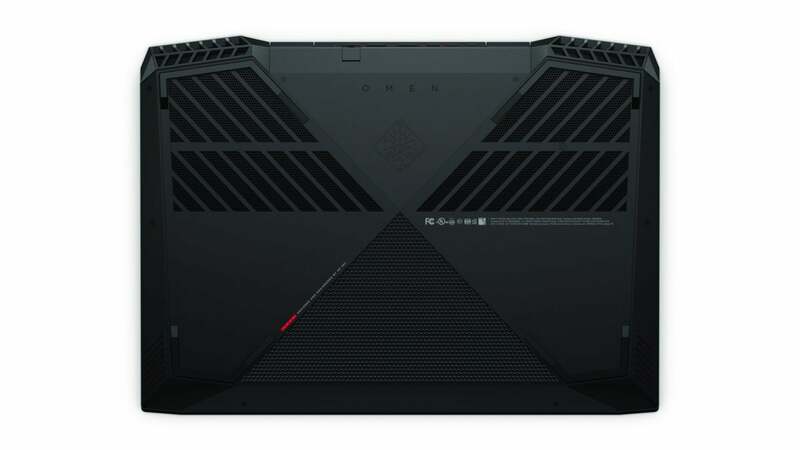 HP said the Omen 15 with the hotter GeForce GTX 1070 Max-Q will get additional venting on the bottom, while the GeForce GTX 1050 Ti will skip it. The bottom is removable for access to the hard drive bay, M.2, and memory slots. Up to 32GB of DDR4/2666 can be installed from the factory. The hotter GTX 1070 Max-Q version will get more venting than the standard version. Maximum gaming performance per dollar? Price: $1,699. That's pretty good. Price: $979. That's not bad, but it's pretty close to what competitors are shipping for a similar price. One thing the Omen 15 won't win is the weight contest. The unit weighs about 5.4 pounds, which is certainly more than some of its competitors with similar hardware. The good news is that it's lighter than the previous version, which came in at 5.68 pounds.